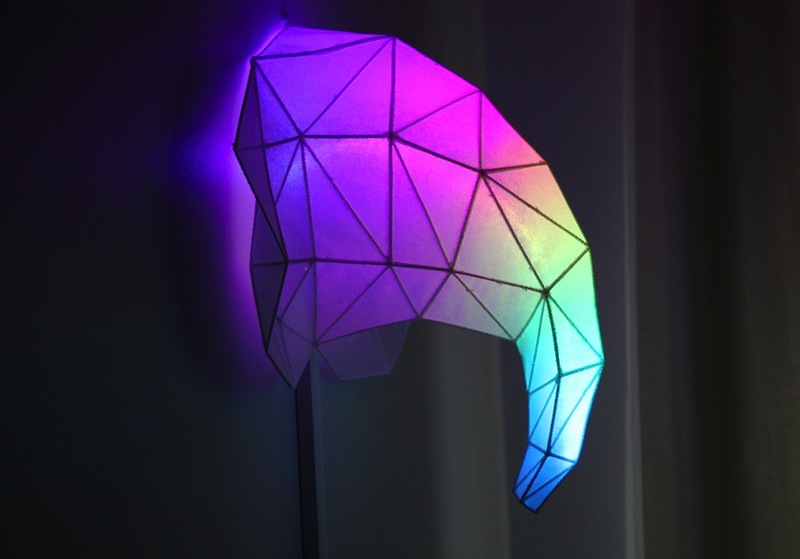 Community Corner – July 11, 2014: The Featured Projects from this Week « Adafruit Industries – Makers, hackers, artists, designers and engineers! 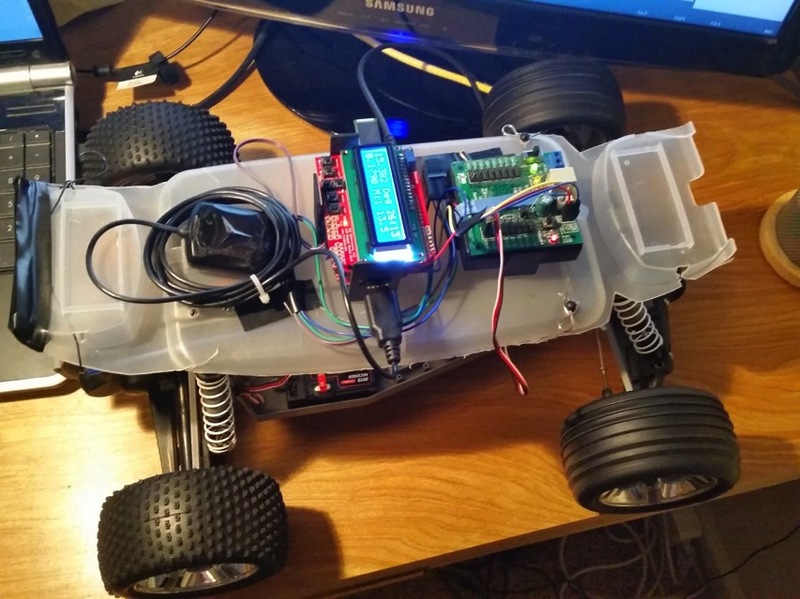 Working on a GPS guided robot using an RC car chassis. It has a FEZ Domino (like a Netduino) main board and listens to a GPS receiver and a 3 axis magnetometer for direction. I am using the button shield for basic feedback (location, orientation, distance, etc.) and also a USB thumbdrive for logging all of the data. Right now I am only testing the steering, but you can see in the video that it is tracking a direction based on the GPS coordinate. The end goal will be to have a robot that can quickly trace a GPS coordinate path, essentially point to point navigation.